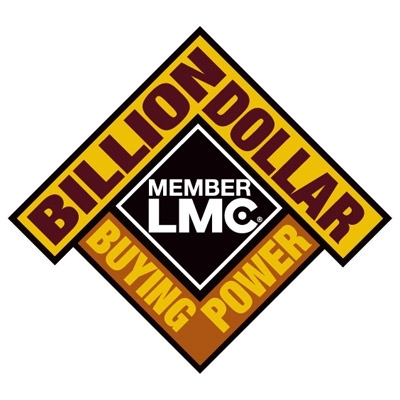 Call 310-323-1337 or stop in today! Go to slide, "Doors & Windows"
Need that material delivered? We can do! 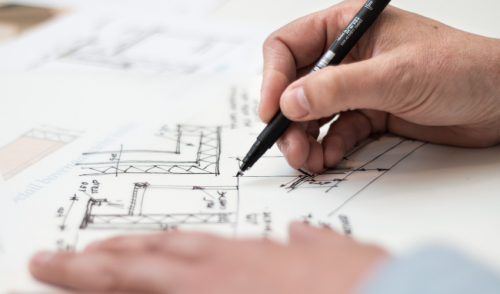 Crenshaw Builders’ Hardware is a leading hardware distributor in Southern California. At Crenshaw Doors & Windows, we offer the best doors and windows in the industry. 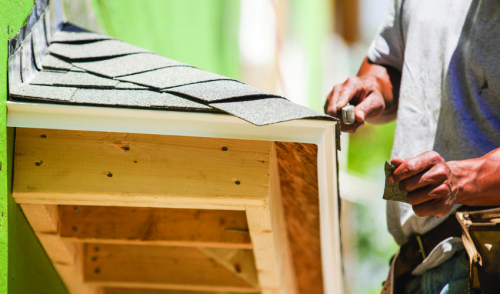 Crenshaw Lumber Company has a reputation for providing outstanding lumber products and services! 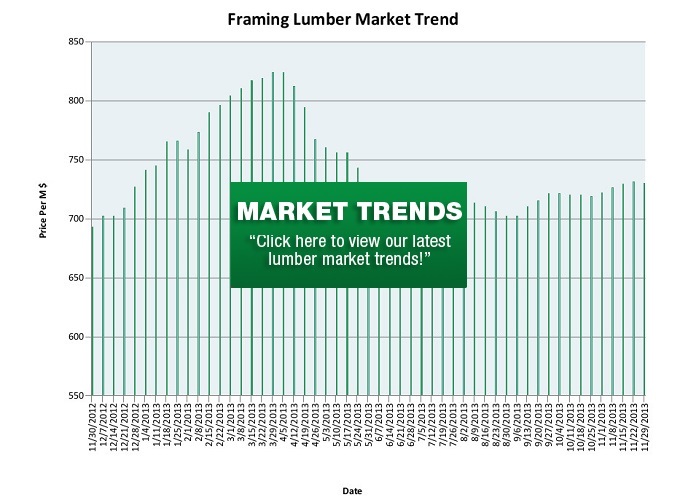 The lumber market is constantly changing, with supply and demand driving prices most of the time. History sometimes helps predict the future, however, it never guarantees the future. Click here to view and print our Employment Application. 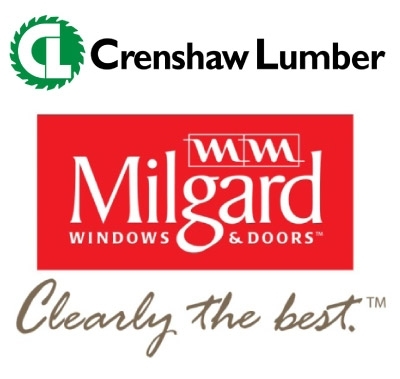 At Milgard, we are committed to making windows and doors that are simple to purchase and easy to enjoy. Watch our employees talk about what they do for our consumers and see what goes on behind the scenes.